Nottingham Enterpreneurs! Your business idea could net you up to £3000! Calling all budding entrepreneurs! Nottinghamshire Community Foundation have organised a Dragons Den style event hosted by Nottingham Business School. If you have a business idea, and need grant funding to help you on the way, apply today! Applicants are given the opportunity to pitch to a panel of successful local business leaders who decide on which businesses will receive a grant of up to £3,000. 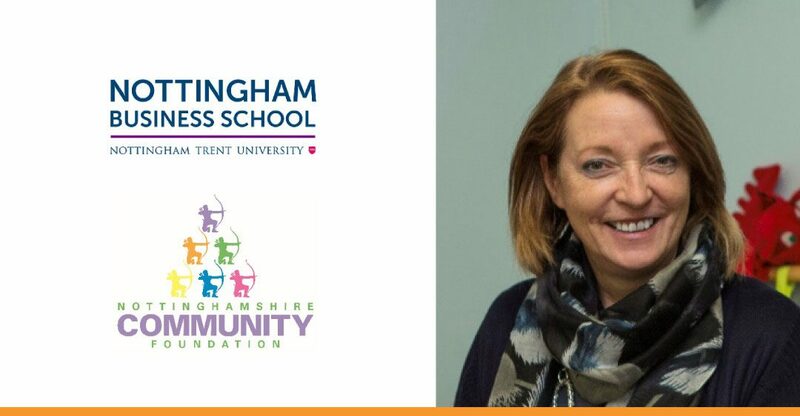 Nina Dauban, Chief Executive of Nottinghamshire Community Foundation (pictured above) commented “We are pleased to announce this, our 11th Den and we are delighted it is being hosting by the Business school. Previous Dens have shown us that applicants get so much more than the grant. Past winners have been given free premises, new websites and IT support, new machinery, free marketing and significant investment from the Dragons”.